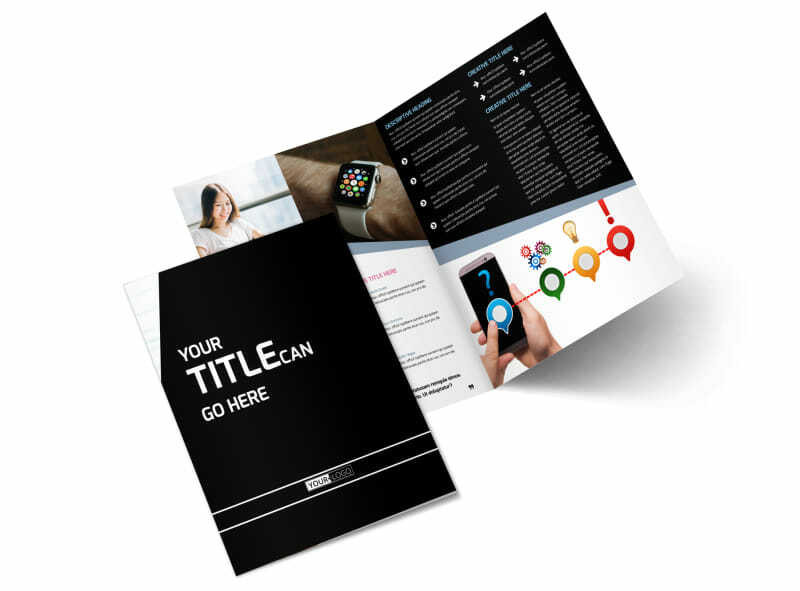 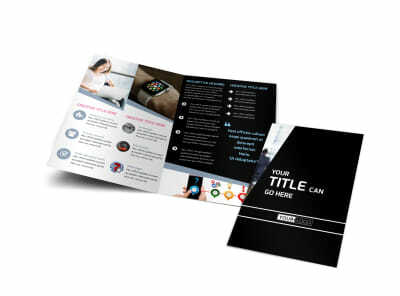 Customize our Intellectual Property Firm Brochure Template and more! 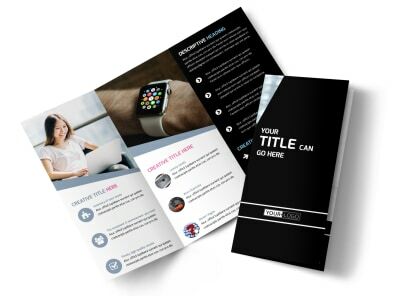 Educate creative types on their rights as the inventor of a story, song, art piece, or general idea with intellectual property firm brochures made using our easy-to-navigate online editor. 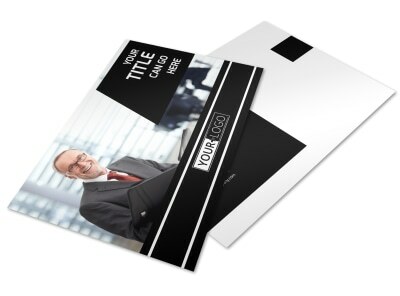 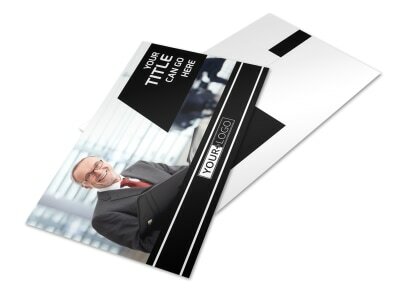 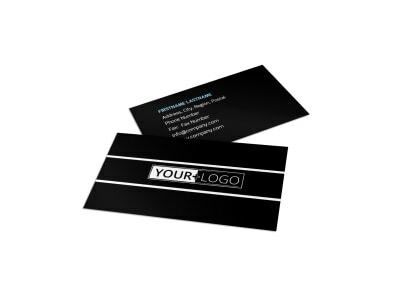 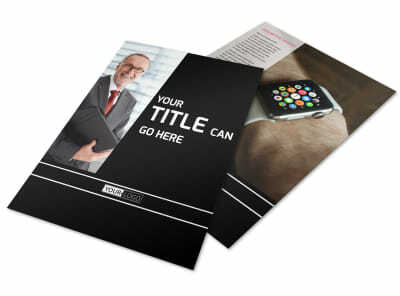 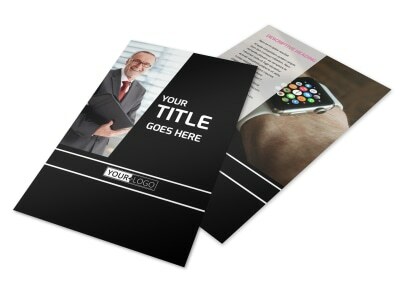 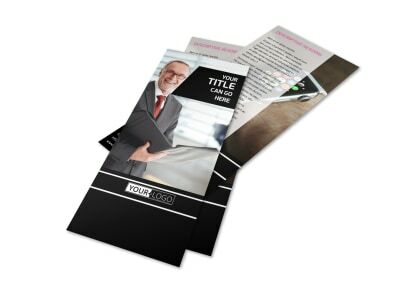 Customize a bifold or trifold template in your choice of size with an individual color theme, images, and other design elements that convey the message you are delivering, then either print from your own office or take advantage of our professional printing services.